Shelby Street is one of the three streets that make up Schnitzelburg's triangular boundary. It's home to a lot of local businesses (from bars to sewing circles) and residents, and now it's home to a few new trees and shrubs thanks to Go Green Germantown! Go Green Germantown and Invested in Shelby* hosted a beautification project this past Sunday afternoon where volunteers met up on the 1400 block of Shelby to plant trees and shrubs, trim overgrown trees, weed-eat, clean up the sidewalks, and pick up trash. Thanks to all the wonderful volunteers who showed up and got their hands dirty! Interested in volunteering? Go Green Germantown is always in need of a few helping hands. Contact them through their Facebook page or via email at gogreengermantown@hotmail.com. Since Go Green Germantown is not a 501c3 and depends on the already limited funds of the SACC, please consider donating to Go Green Germantown (PayPal link on the right or send $ to the SACC P.O. 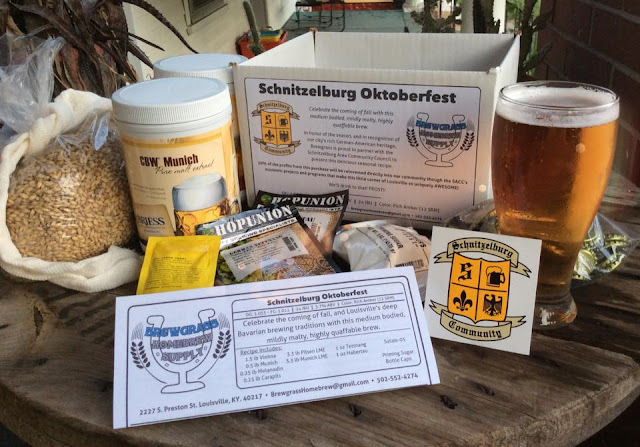 Box - you'll get a receipt and a huge thank you!). 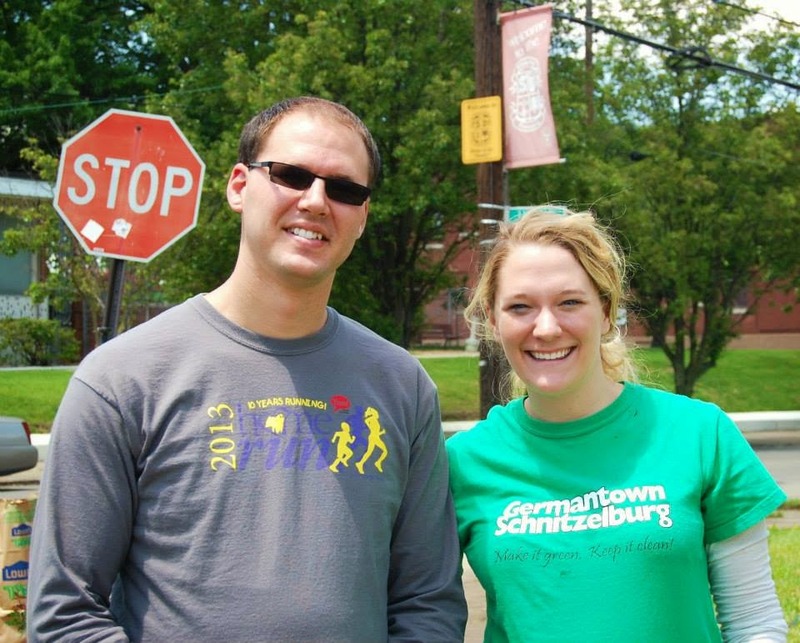 To date, Go Green Germantown has planted over 130 trees in and around the Schnitzelburg area. Their operating costs cover trees, shrubs, planters, mulch, tools, and more. What you give goes right back into the community. 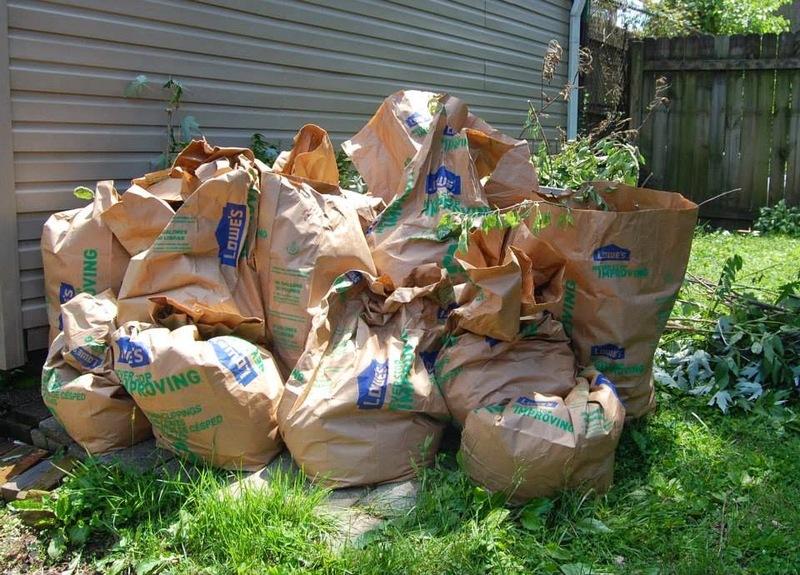 Twenty bags of trash, debris, and yard waste was removed from the 1400 block! *What is Invested in Shelby? 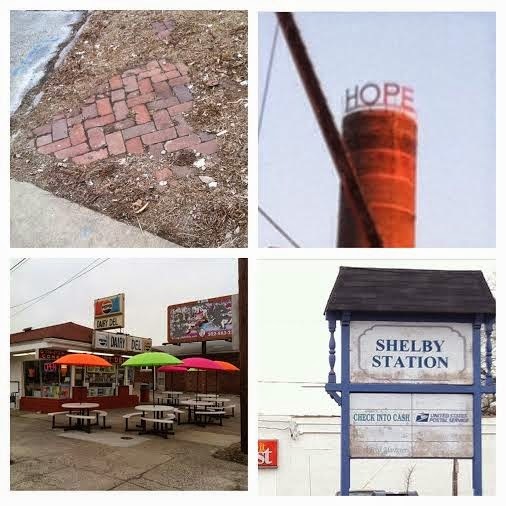 Started as a project for their Neighborhood Institute class, an SACC board member created an Instagram account that captured images of Shelby Street in hopes to bring awareness to what currently exists on the bustling street and to encourage people to imagine what Shelby Street could one day be. The pictures give us a detailed, intimate look at a part of our neighborhood that we typically zoom through. 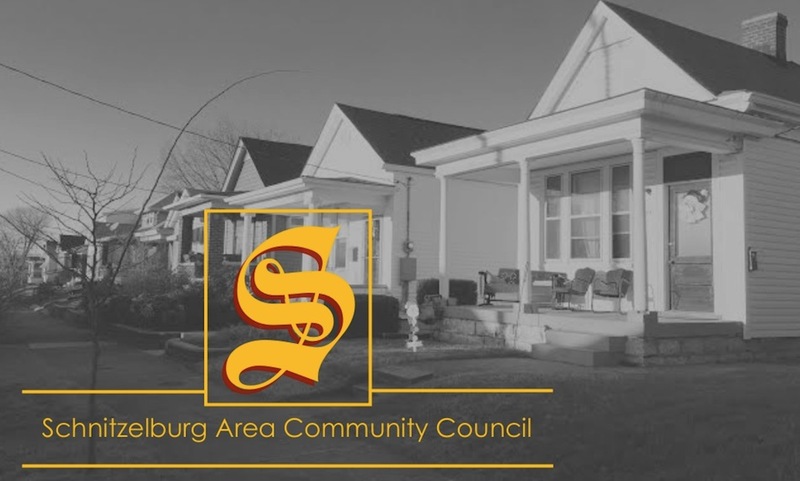 Invested in Shelby now primarily focuses their efforts on a Facebook page that allows them to reach a broader audience and highlight some of the great things going the community has going on in the area. Shelby Street is a busy border street of the Schnitzelburg neighborhood in Louisville, Kentucky, and one of our main corridors of transportation to Downtown. The purpose of this page is to draw attention to Shelby Street--showcasing the good--not so good--unique--and potential just waiting to be brought forth. Join in the conversation and let's come up with solutions to improve this sometimes neglected area! What do you love about Shelby Street? 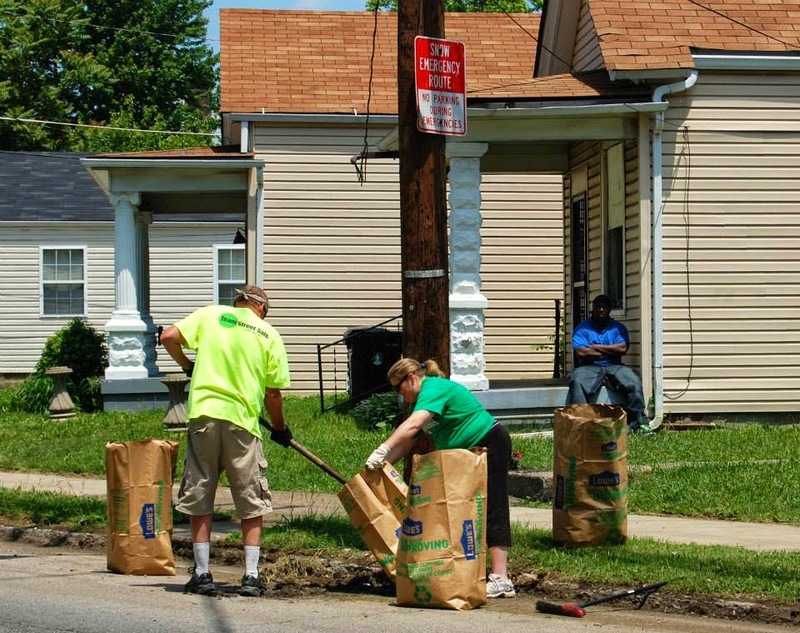 How would you like to see Shelby Street improve? Let us know! Great job to all of you for caring for such an important street that links downtown to Schnitzelburg and so much more!! !